will be "Chief Guest" of our gathering on this precious occasion. 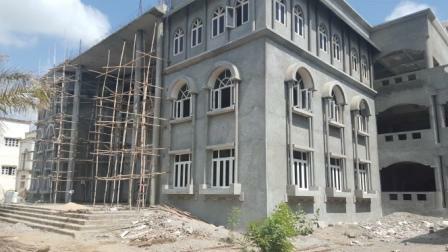 He will also inaugrate the New Administrative Building of A.Y.Dadabhai Technical Institute. It is our privilage and pride to extend the invitation to our well wishers and donors from abroad and inland to grace the occasion with their kind presenceand deliht the function. 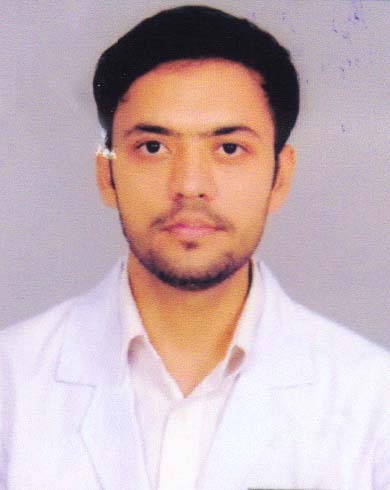 Anas Nazir Bobat of M.Manrol Passed BDS exam taken through Nani Daman University at Vaidik Dental College, Nani Daman. He praises the community and his village. We congratulate him and wish all the success in the future ventures. 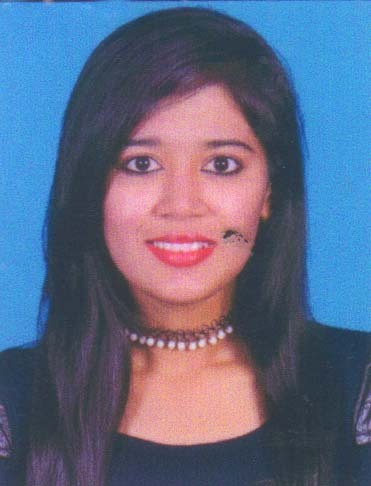 Nilofar Muhamad Kaka, grand daughter of Marhum Ibrahim Ahmed Salehji (Variyav) Passed MBA exam taken through Gujarat Technological University, Ahmedabad. She praises the community and her village. 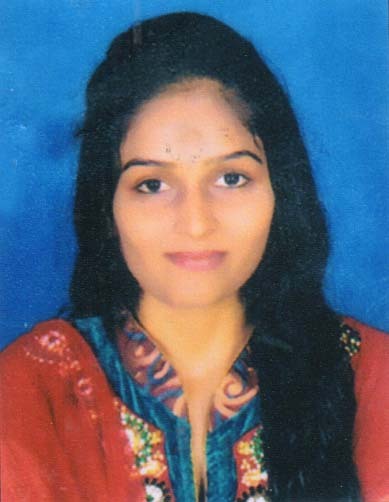 We congratulate her and wish all the success in the future ventures. Shahin Salim Gangat, residence of Kharod Passed B.Com exam taken through Veer Nurmad South Gujarat University at M.K.Commerce College, Bharuch with 1st class. She praises the community and her village. We congratulate her and wish all the success in the future ventures. We spend about 10 to 12 crore Rupees in our A.Y.Dadabhai Technical Institute, Kosamba with your help and duas. 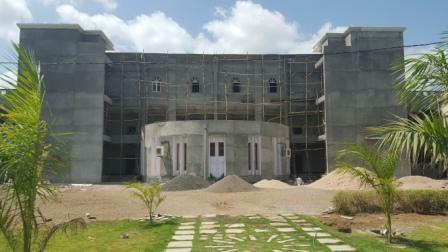 Administrative building is near completion. We humbly appeal to our generous well wishers and donors to come open heartedly to help us and collect fund for this mega project. You can also donate and naming different rooms for Isale Sawab of your family Marhumeen.